Today’s proposal by the European Commission for the next multi-annual financial framework (MFF) clearly demonstrates that there is hardly any ambition of the EU to lead on delivering international agreements such as the Paris Agreement and the 2030 Agenda for sustainable development. “This budget proposal is a slap in the face to anyone who expected the EU to be a global leader on environment, nature protection and climate change,” said Dr. Andrea Kohl, Acting Director of WWF’s European Policy Office. The proposed MFF includes a suggested percentage of 25% for climate mainstreaming across the whole budget, a merely moderate increase from the 20% in the current budget. Since this will not be sufficient to meet the EU’s international obligations and Europe’s transition to a low-carbon economy, it is crucial to increase this percentage and also include a dedicated target for nature conservation spending. WWF is calling for a spending target of 50% for climate and nature. One of WWF’s key asks for the budget is an increase of the funding for LIFE - the only EU financing instrument dedicated to nature and climate - to 1% of the overall budget. 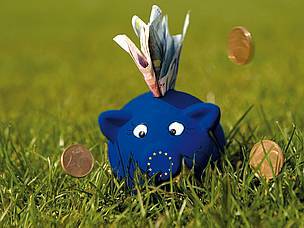 While we welcome the additional proposed funding for LIFE (an increase from EUR 3.5 to EUR 5.4 billion), this is still insufficient, as it only represents 0.42% of the budget (up from 0.35%). Regarding the Common Agricultural Policy (CAP), the proposal can be considered a step back: ring-fencing for climate and environment will now only affect rural development, which suffers a hard cut. Furthermore, the deployment of eco-schemes for climate and environment in the first pillar is left just as a voluntary option for more ambitious Member States. “We now need Member States to work with the Commission to rectify the proposal and redraw priorities towards climate and environment. It is perfectly clear that the EU’s international commitments cannot be met through lip service only, but that we have to put our money where our mouth is,” concluded Dr. Andrea Kohl. 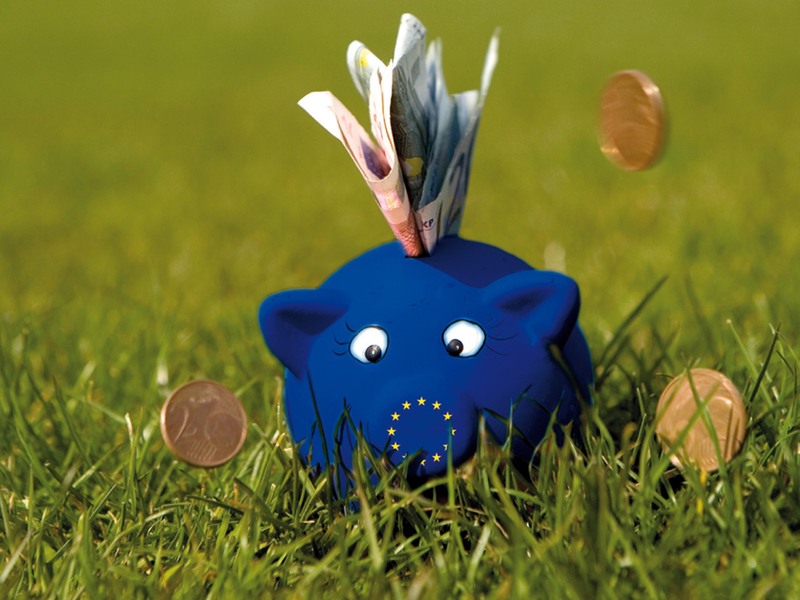 50% for nature & climate: Will the European Commission put sustainability at the core of the next EU budget?